Sunglass Hut’s senior director of marketing Todd Borgerson caught up with Adweek at the Omnicom Media Group party on the eve of the Consumer Electronics Show to talk about the tech that’s most exciting to the Luxottica brand. 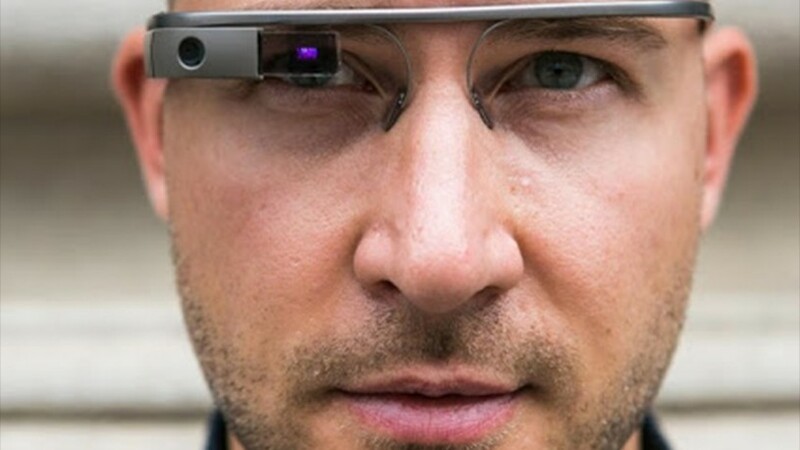 A partnership with Google Glass is underway, and though it hasn’t yet yielded fruit, Borgerson says he has high hopes. He also believes advances in virtual and mobile shopping will help his company market to customers wherever they are—not just in Sunglass Hut locations.